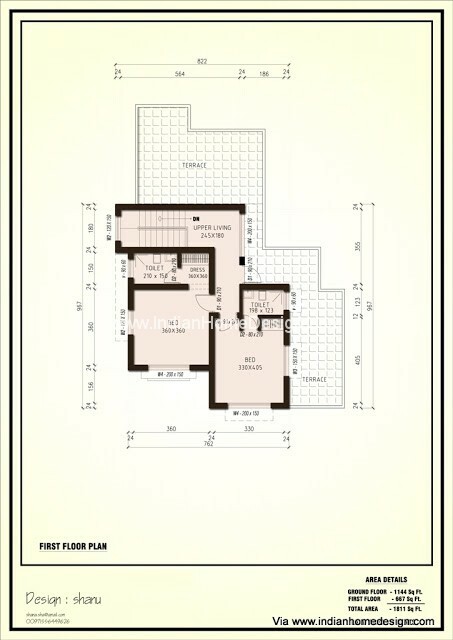 Home plan and elevation design for a 1800 sq ft 3 bedroom House from Shanavas shan. 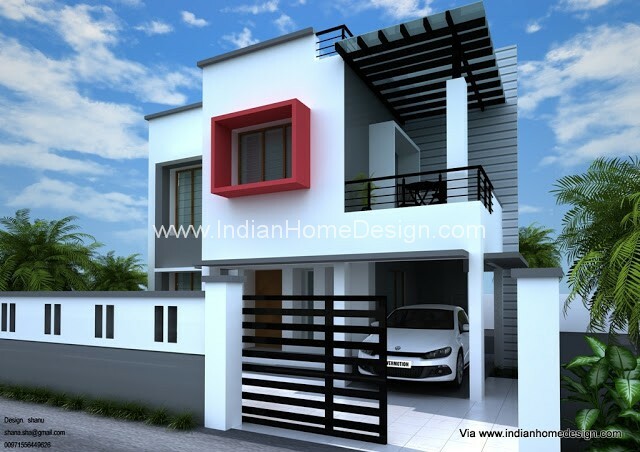 Contemporary style villa Buit up area = 1811 sq.ft land area = 7 cents bed rooms = 3 nos. 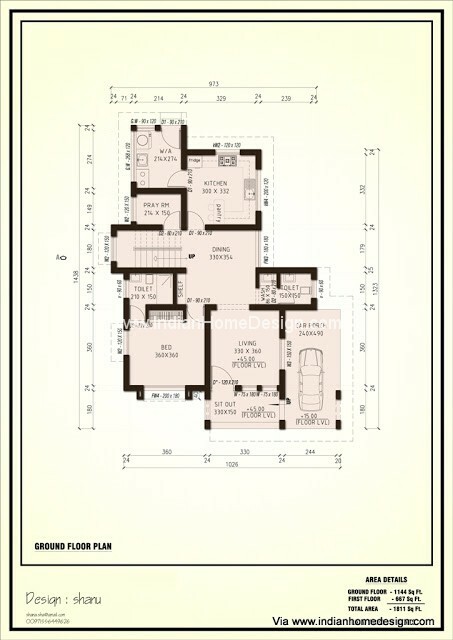 If you like this House design idea theme - "Home plan and elevation design for a 1800 sq ft 3 bedroom House" , do take few seconds to share with your friends and relatives . Let them know what you like.